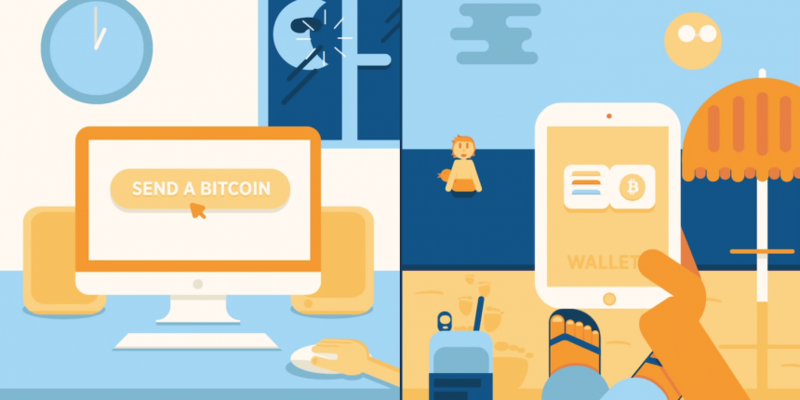 Bitcoin micropayments startup ChangeTip has introduced a new feature that lets users receive tips without a social media account. Currently, ChangeTip users can tip one another via accounts linked to their social networks, including Twitter, Reddit, Tumblr and GooglePlus. However, One Time Tip Link now allows registered users to send bitcoin tips directly to a person’s email address, using a one-time link. Although the sender needs a social media-linked Changetip account, the recipient doesn’t need an internet presence to receive the tip – the service also works via SMS. ChangeTip said the use of one-time tips could create entirely new use cases for its service. The company pointed out that the community often uses its products in ways it hadn’t anticipated.